The vertical drop from summit to base is 656 ft. The average difference in altitude between base and summit of Ski Resorts in Switzerland is 2890 ft. Runs and slopes are therefore relatively short. The high point of the ski resort is located at an elevation of 3117 ft. 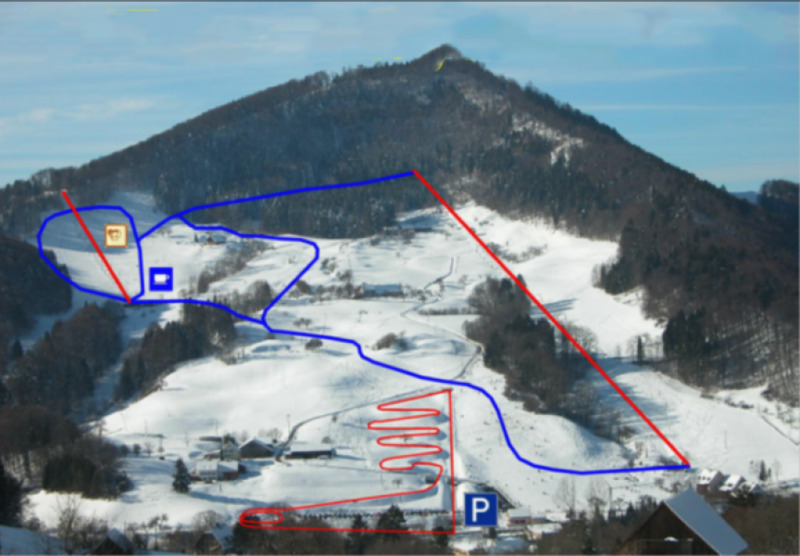 It is among the 3 most family-friendly ski Resorts in the Jura and three lakes region. Average snow depth during the season (Dec 22 to Mar 24) is 4 " at summit elevation and 3 " at base elevation. Snow coverage is usually best during January, offering an average snow depth of 7 " at summit elevation and 6 " at the base. Langenbruck features 40 sunny days on average per season. The average for all ski Resorts in Switzerland is 47 sunny days. February is the sunniest month with an average of 19 sunny days. 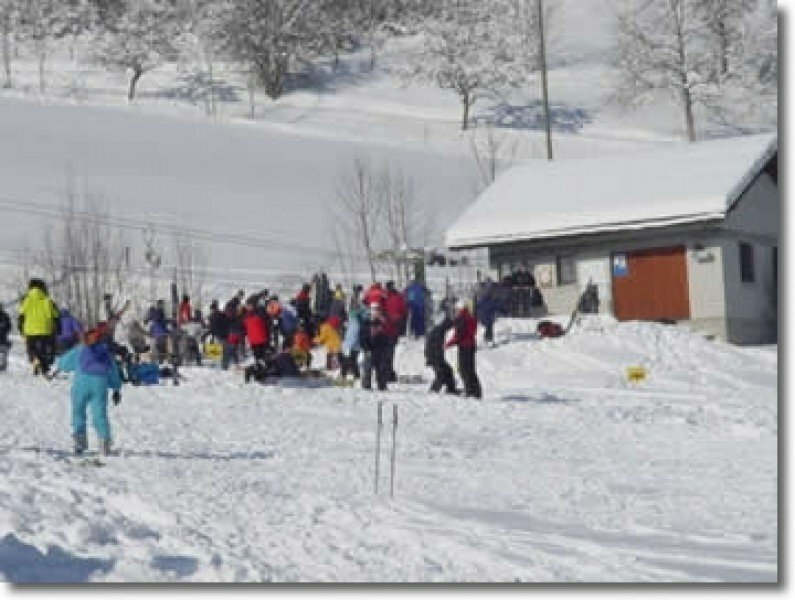 The skiing area of Langenbruck is, at 750m a.s.l, the highest community of the canton „Baselland“ in Switzerland. Langenbruck attracts its visitors by offering quality rather than quantity: instead of being a massoriented skiing resort, it provides small but well groomed slopes, short waiting times at the ski lifts and a family-friendly atmosphere. Both ski lifts „Untere Wanne“ and „Obere Wanne“ will take you safely to the well prepared slopes of Langenbruck. 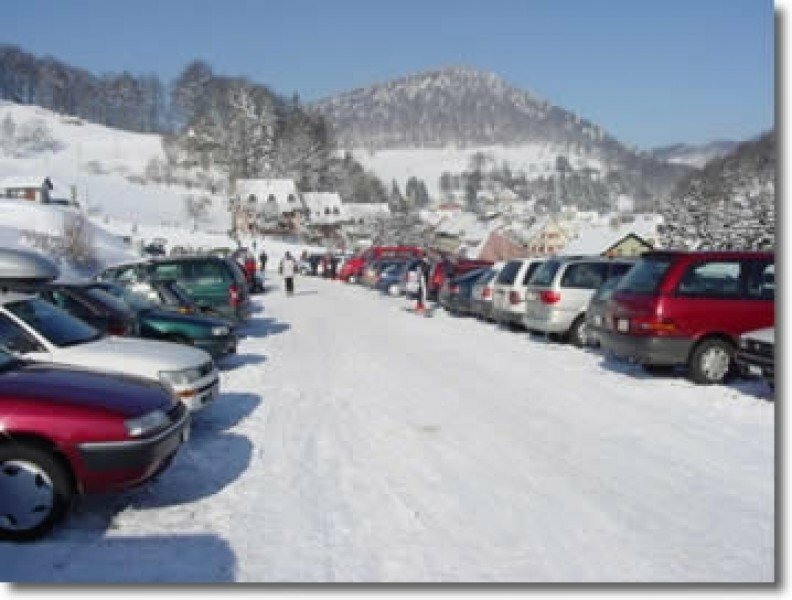 And do not worry about finding a parking spot before heading to the pistes: cost free parking possibilities at the lift stations are ensured at all times! Whenever weather conditions are suitable, you may also use the opportunity of night skiing at Langenbruck, a memorable experience for anyone! 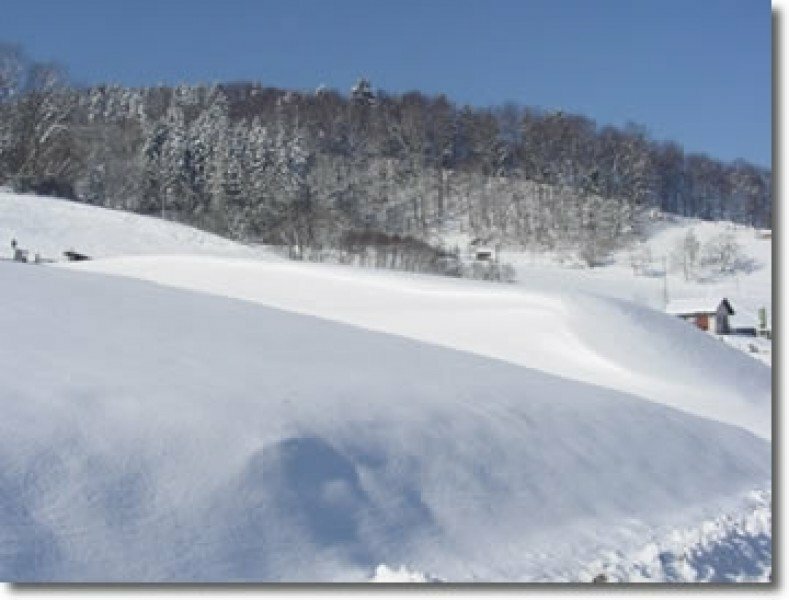 Besides its skiing area, the cross-country tracks of Langenbruck will be of interest to any wintersport fan. A lit track and a second well prepared track of 6km length invite you to experience the nature around Langenbruck firsthand.